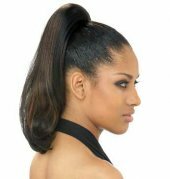 PONYTAILS SYNTHETIC – Freetress Ponytails Adult Ponytails When it’s time to look fancy or enhance a special evening, of course your hair matters the most! 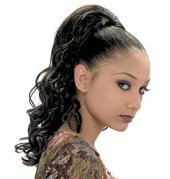 Freetress Ponytails are a simple way to make your look memorable, especially for those all-important photo moments. 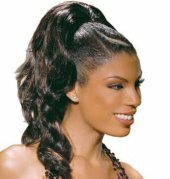 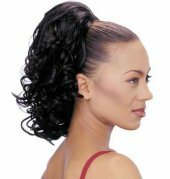 All you have to do is clip the ponytail on your real hair, so you can make wonderful upsweeps and dramatic hair styles for a night on the town. 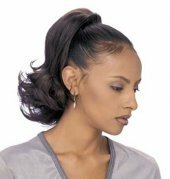 Or some people prefer to wear ponytails for careers that require a pulled-back hairstyle, such as restaurants and retail salons. 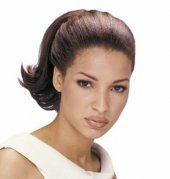 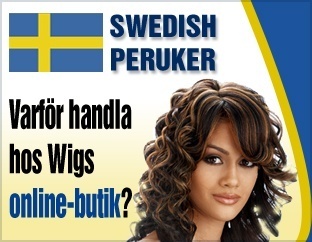 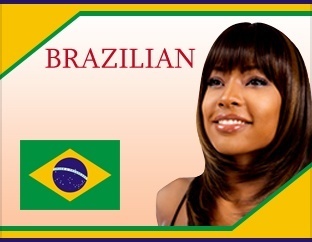 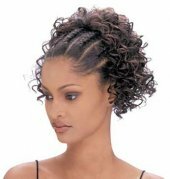 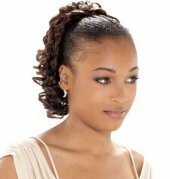 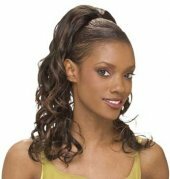 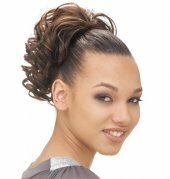 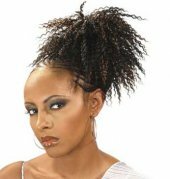 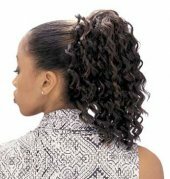 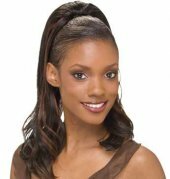 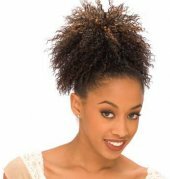 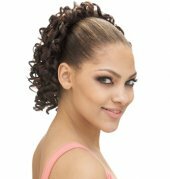 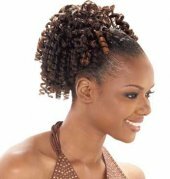 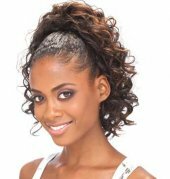 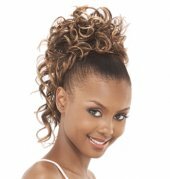 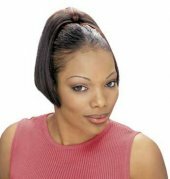 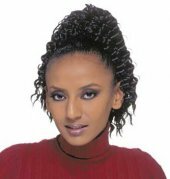 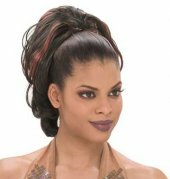 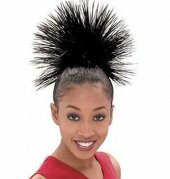 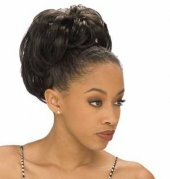 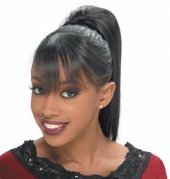 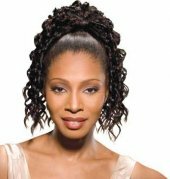 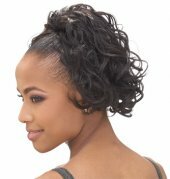 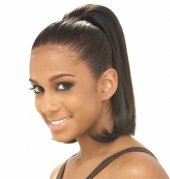 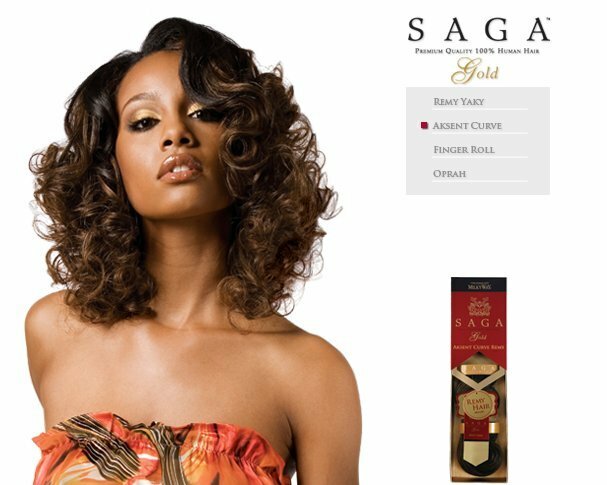 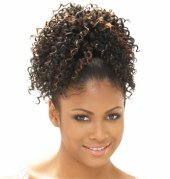 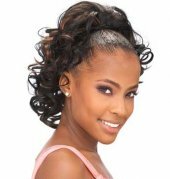 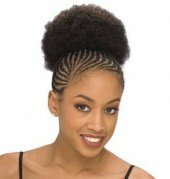 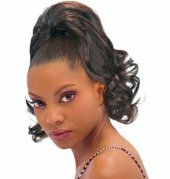 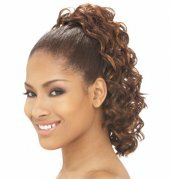 Wigs Online Store brings you hundreds of hair ponytails with the trusted Freetress name in faux hair. 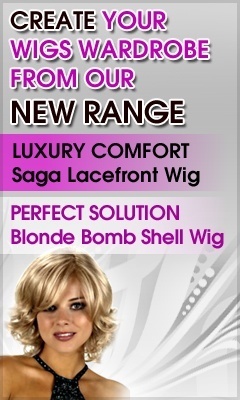 So many choices, so little time! 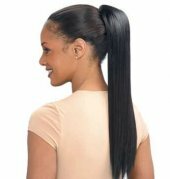 Make the time to choose from hundreds of colors and ponytail options in prices that every woman can afford.